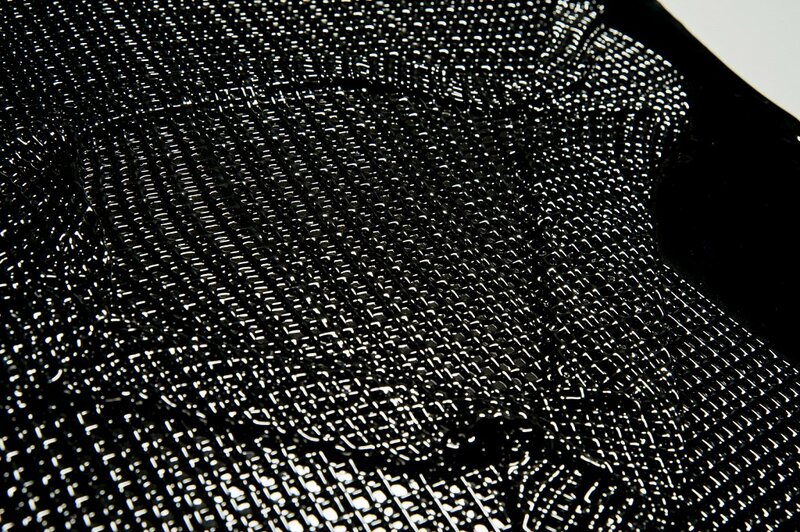 Wear & Tear utilises sheets of woven glass to explore damage that is natural and inevitable. The woven glass is tack fused to sheets of glass that are left unworked, retaining all the features that characterise hand rolled glass. I want to remain true to the material and work with its inherent properties, the way a watercolourist utilises the texture of handmade paper. ‘Duality’ stems from a dialogue both pieces share. The same yet opposites. The two forms although separate, are interconnected through a continuous flow of movement from one to the other.